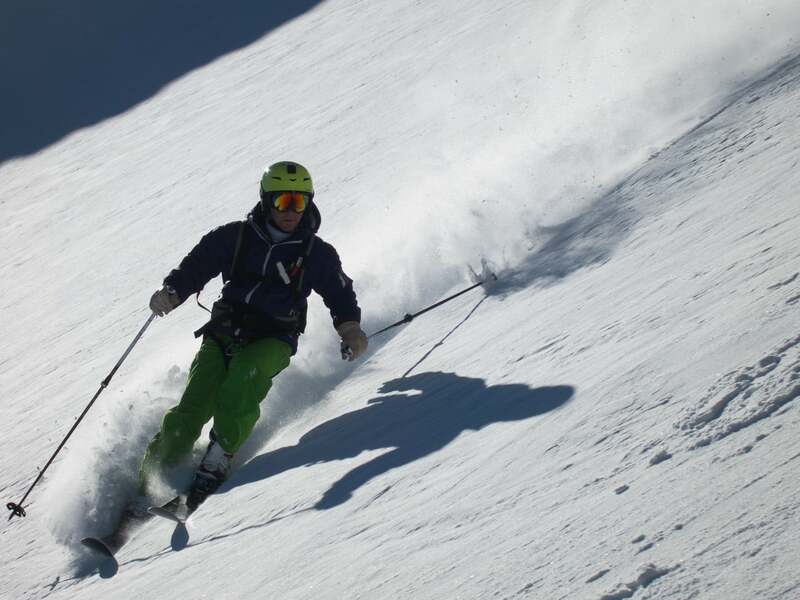 IFMGA-certified guide Hans wants to share with you his love of off piste skiing in Verbier! 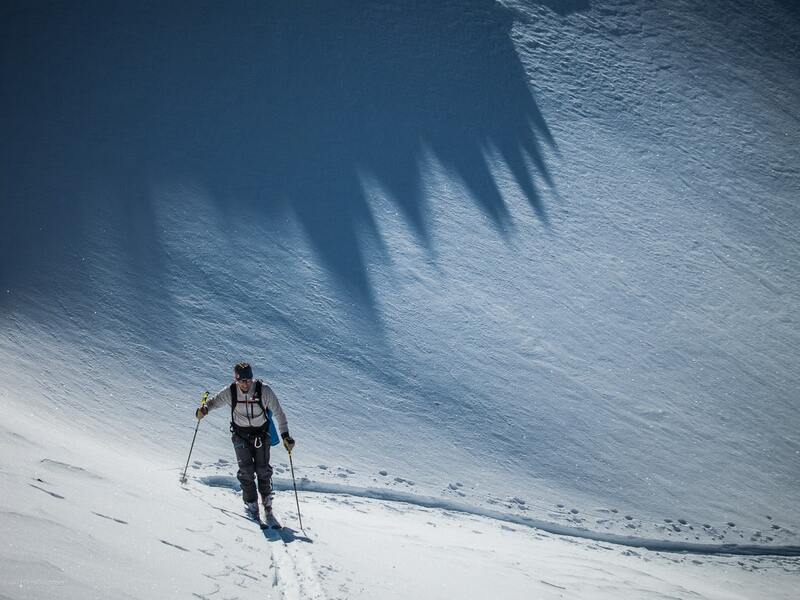 Join him to explore secluded slopes and long descents. 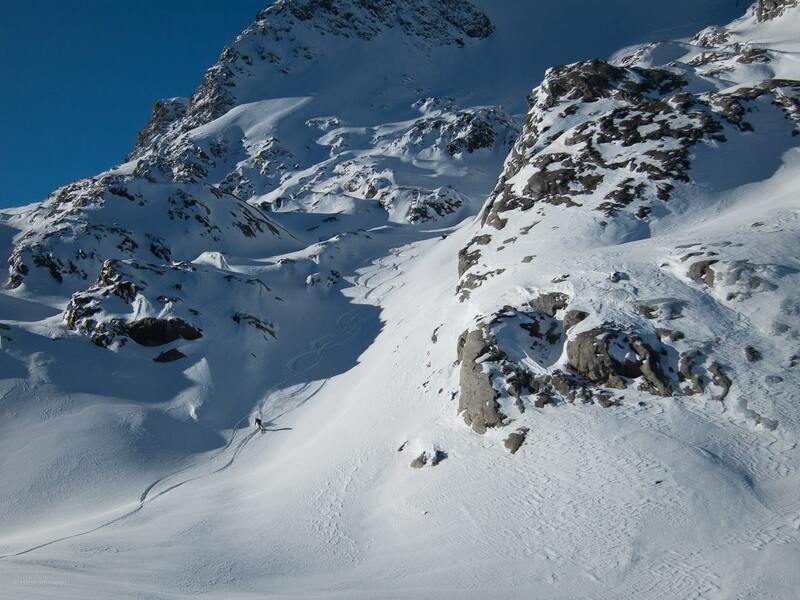 Verbier ski village in southwestern Switzerland is one of the world’s finest off piste ski areas. 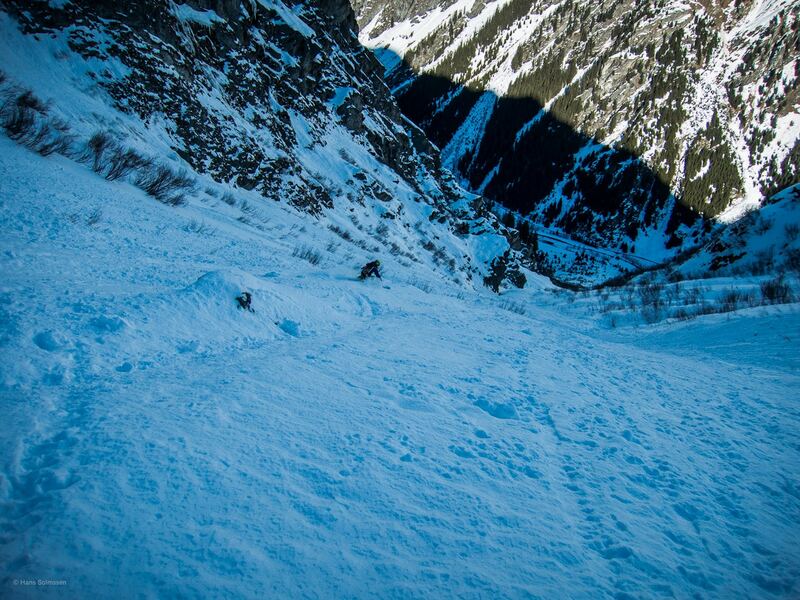 Its steep slopes and varied terrain are just begging to be explored. 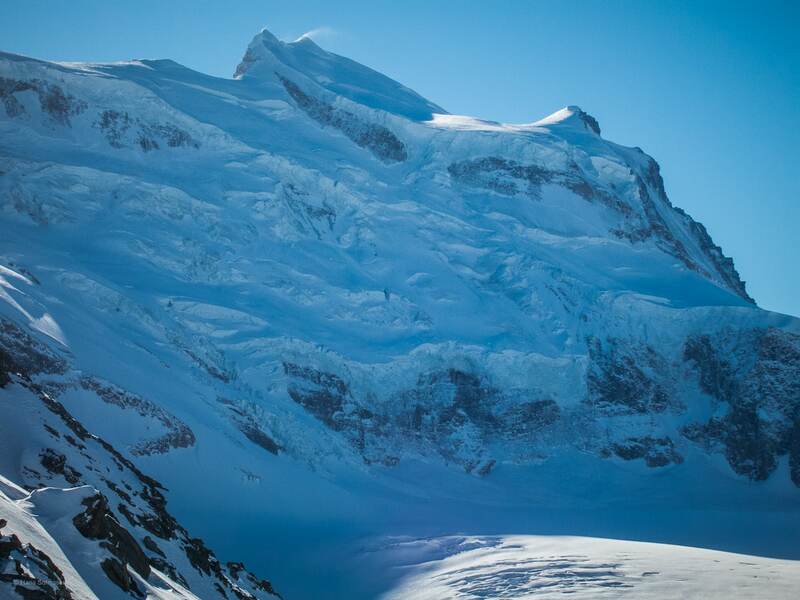 And what’s the best way to find the most prized ski spots? With a professional guide, of course! 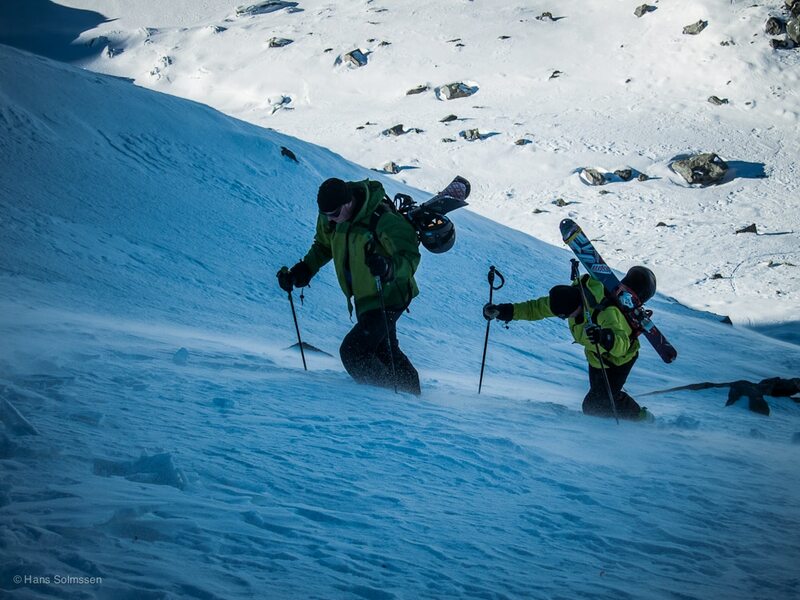 Come along with me for a day (or more) of skiing off piste in Verbier. 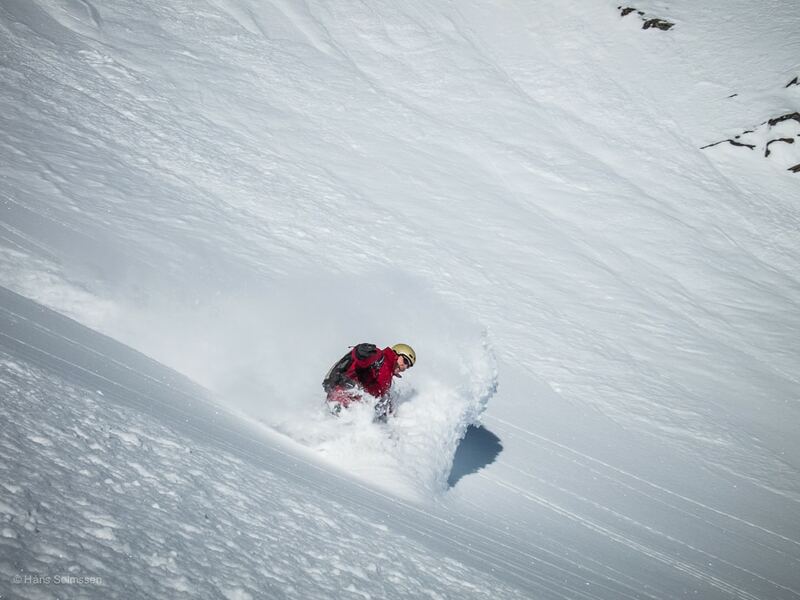 Verbier is well-known for off piste skiing, and with good reason. For one, the area’s terrain is perfectly suited for day tours, with one beautiful valley leading into another. 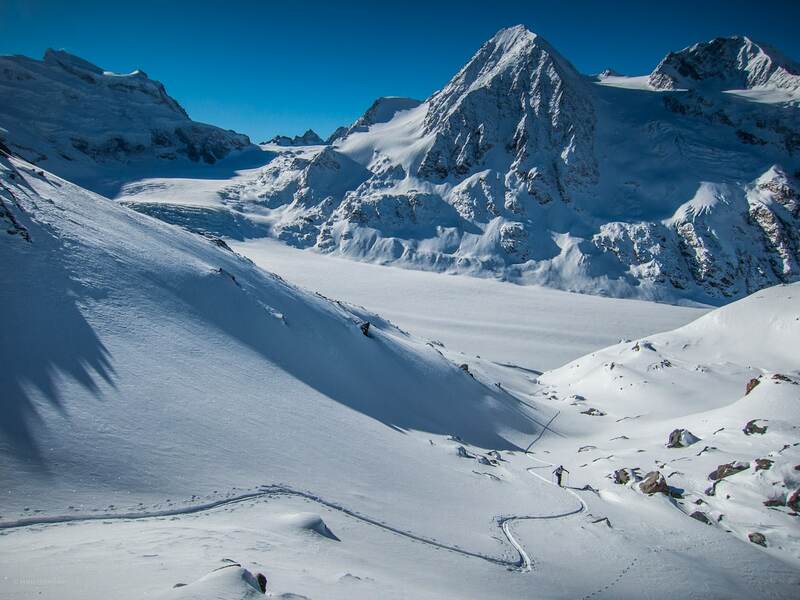 Plus, many secluded valleys lie right next to the lifts and each other, so you can connect several unique descents in one day. 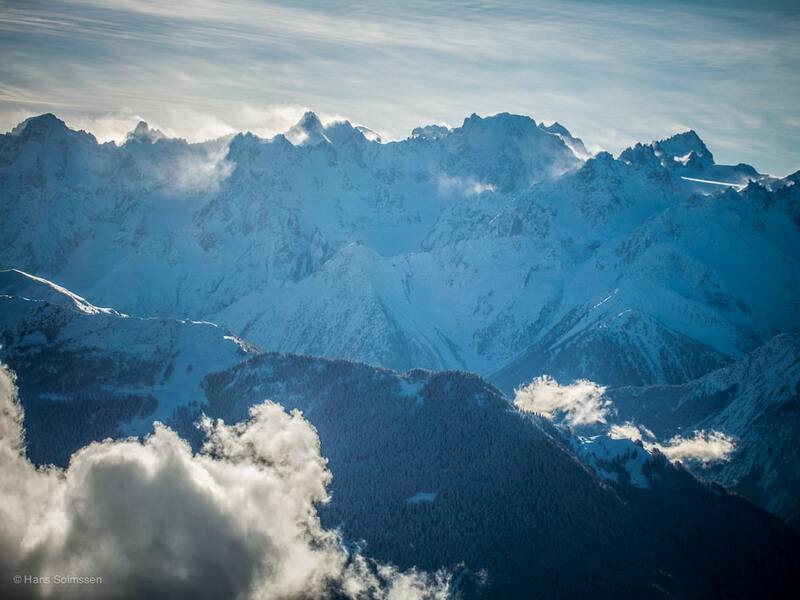 With Verbier’s large network of lifts we can cover a lot of distance. 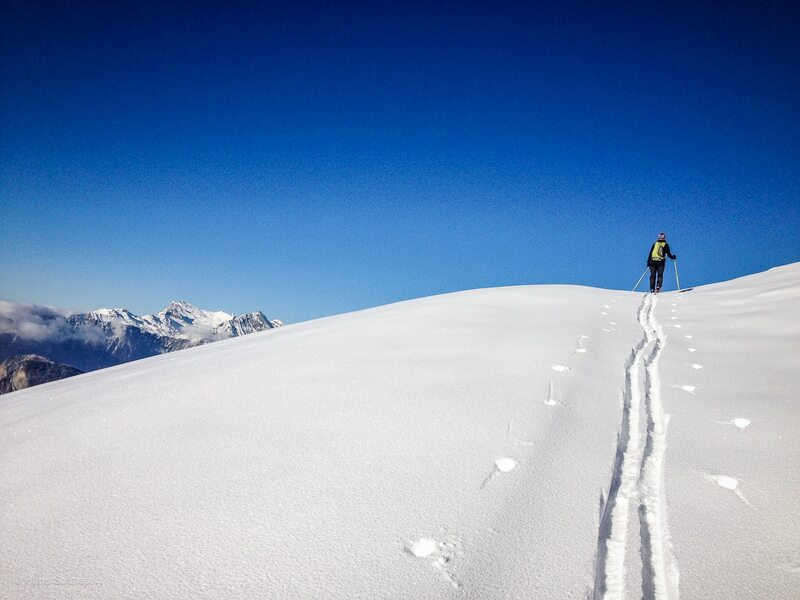 We’ll ski and skin alone into remote valleys and then head back to Verbier. 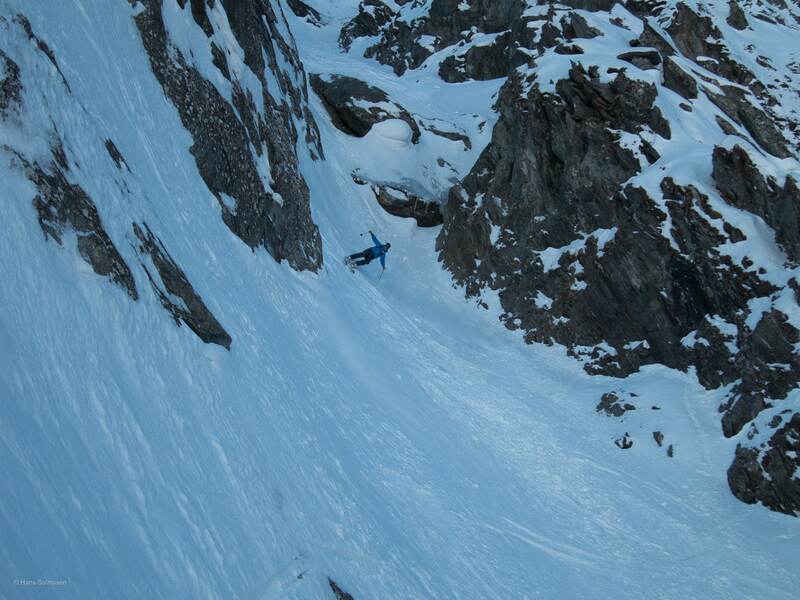 If you join me in Verbier, we’ll ski off the beaten track on secret, hidden slopes. The location is also ideal for another reason. 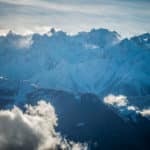 Verbier is in between the Rhone valley and the main alpine ridge, so it basically touches 3 different climates. 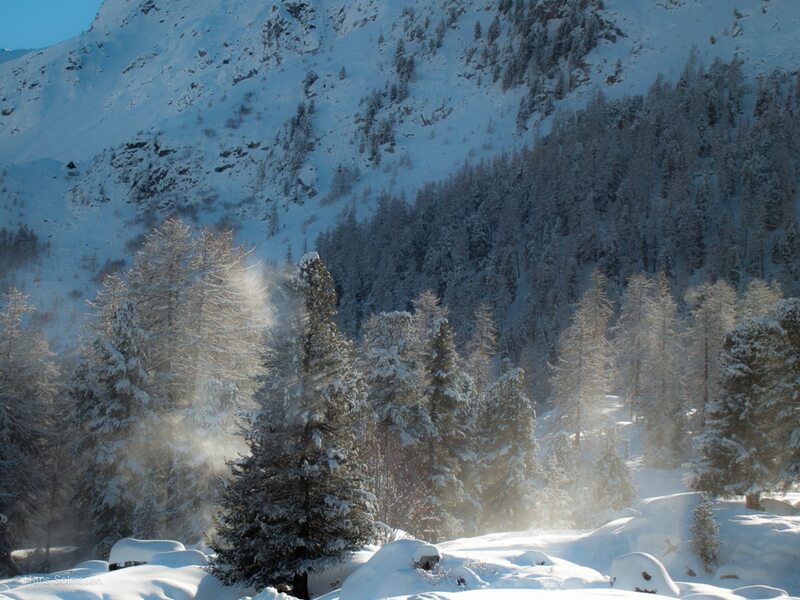 For example, the Aosta Valley in Italy is just 45 minutes away, and often experiences completely different weather. There is also a different climate to the north, on the opposite side of the Rhone Valley. 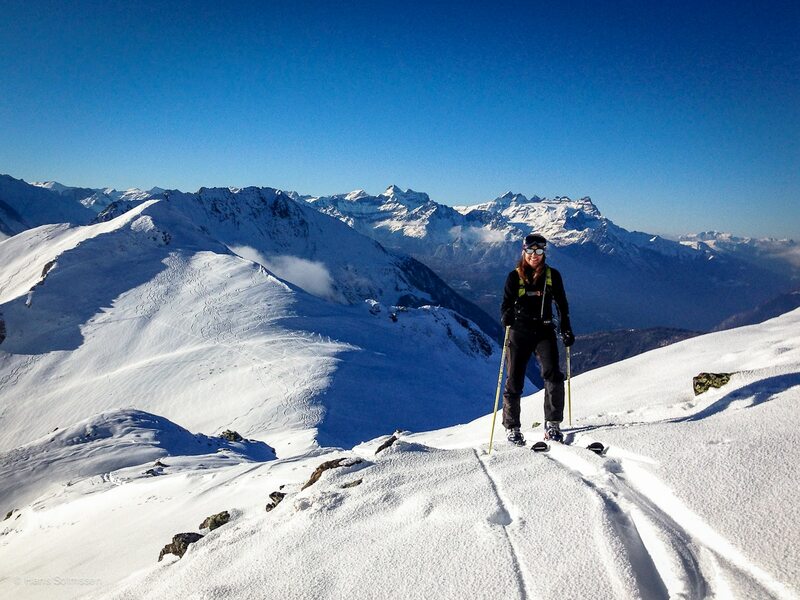 So, if the snow isn’t great in Verbier, I can take you to a different area where it’s perfect! 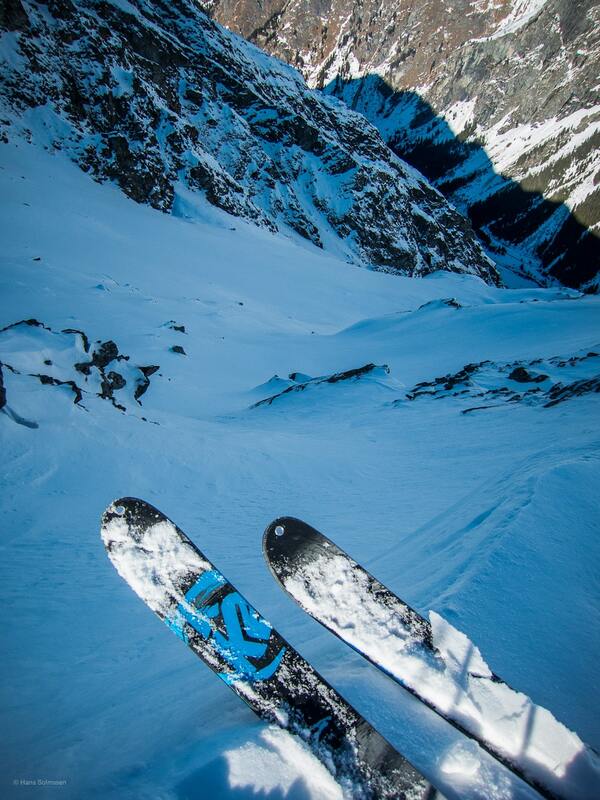 When you ski with me, I completely personalize your experience. We’ll discuss your skills, fitness, and desires for the day and then plan the perfect trip for you. If you want, I can also incorporate lessons into the day. 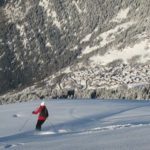 For example, I can help you improve your ski technique in changeable snow or help you practice evaluating avalanche risk in the slopes we ski. 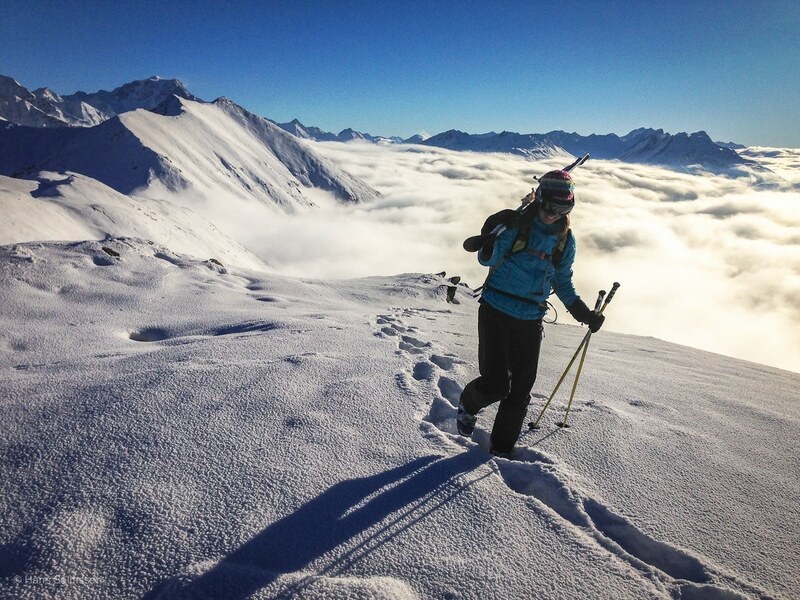 You can also plan a ski safari trip or an alpine ski mountaineering trip with me. 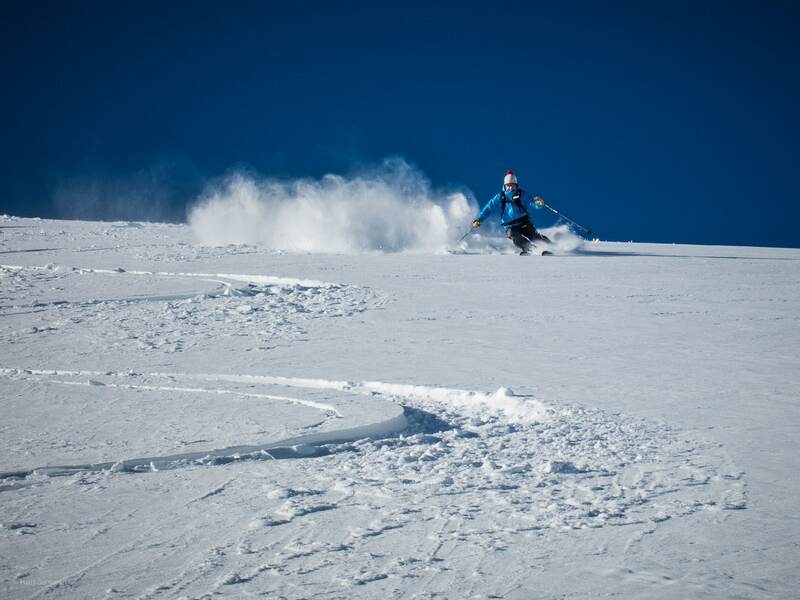 Ski safari is an extended version of off piste skiing, in which we roam farther over a few days. 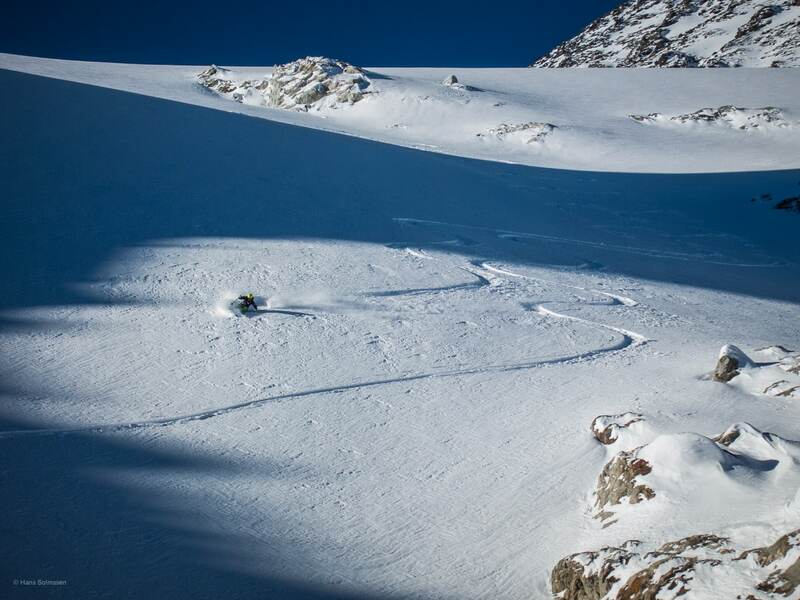 February and March are the best months for ski safari in this area. 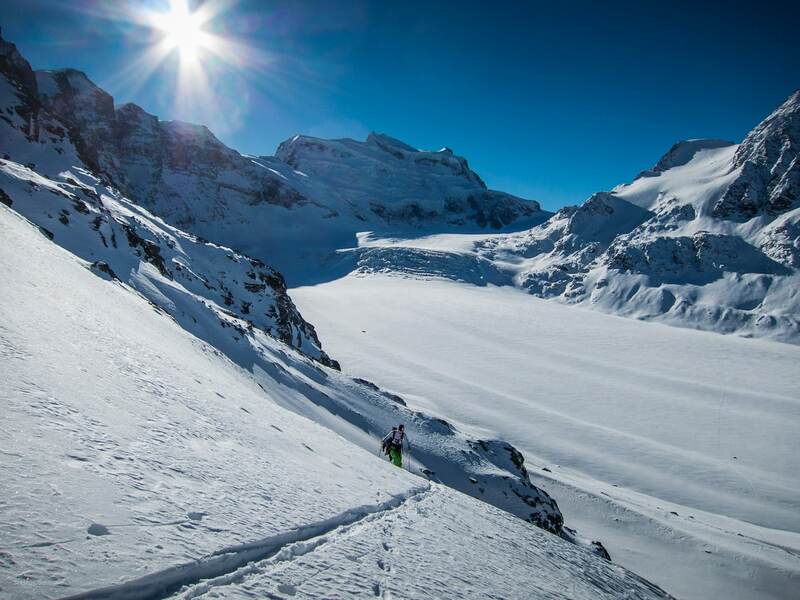 Alpine ski mountaineering takes things up another level, skiing late in the season at high altitudes, staying in huts and possibly using crampons and ice axes to reach the top of high peaks. 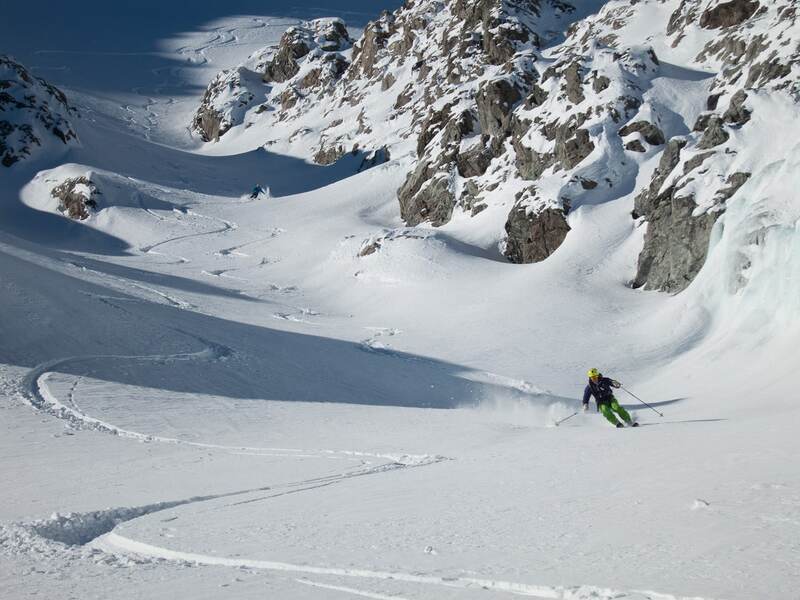 Don’t pass up this great opportunity to ski off piste in Verbier. I’ll make sure you find the best spots with the best conditions, so all you have to do is enjoy yourself! Contact me today to arrange a trip. I’m looking forward to guiding you in this beautiful mountainous area. Looking for an even greater adventure? I also lead skiing in India! Prices vary depending on group size and itinerary. Calculate CHF 145 per person per day for a larger group. 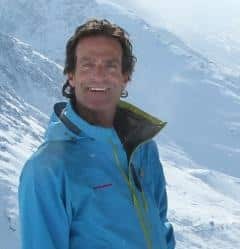 I'm a Swiss trained, American born, mountain guide living in Verbier, Switzerland. 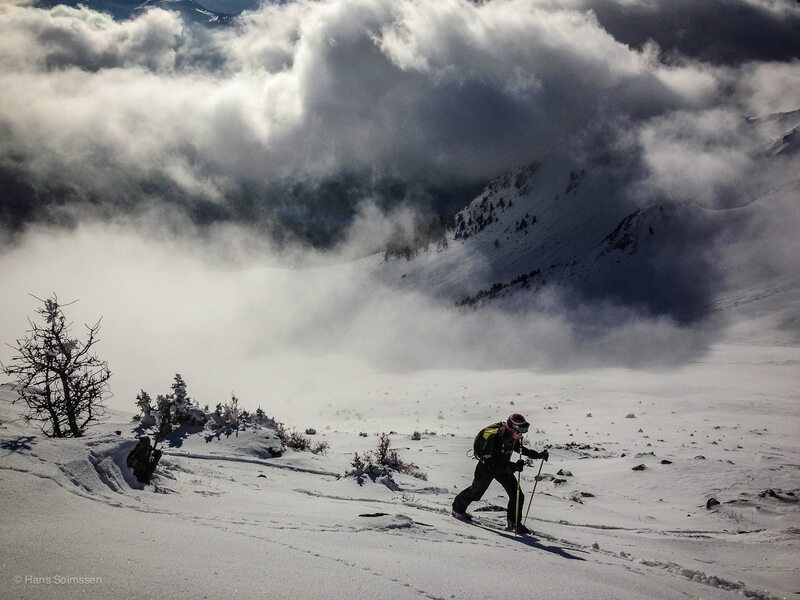 I guide my clients backcountry skiing in winter and mountaineering in the summer. Many of my clients are repeat clients with whom I have been sharing experiences together for over 20 years. I was born and raised on the Big Island of Hawaii. Helping my father break horses as soon as I could walk certainly helped me acquire a taste of adventure. I left the Hawaiian islands to attend JSC in northern Vermont and discovered winter. Majoring in Urban and Environmental planning increased my desire to explore the outdoors, and with the ski slopes of northern Vermont in my back yard, the addiction to winter skiing and ice climbing and summer rock climbing set in. 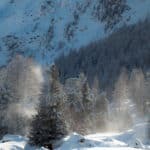 I moved to Verbier, Switzerland in 1983. Some of my climbing partners were local guides and encouraged me to enter the Swiss Mountain Guide’s Training program. I began my first course in the winter of ’91 and received my UIAGM status two and a half years later. I'm passionate about my guiding and sharing these alpine and maritime experiences with my clients. Over the years, they have become very close friends and through mutual confidence, are able to extend their reach further and further into the mountains. My approach through cognitive behavioral coaching, heightens these shared experiences and enables us to enjoy all our life experiences to their fullest. a real pleasure to climb with him and under his supervision.